No piece of news this year has left me more appalled than the fact that Snooki is a best-selling author. I mean not only does she get to write a book documenting whatever nonsense goes through her mind; but so many people felt the desire to read it that it actually made the New York Times best-selling list. This made me analyze how crappy our culture has really become. We over glorify people such as Kim Kardashian, Paris Hilton and Snooki, who are notable for doing absolutely nothing- or as Joan Rivers said in the Grammy’s: Paris (Hilton) is here to claim her lifetime UNachievement award. However we tend to forget that behind these ‘socialite party girls’ are parents and grandparents who had to dedicate enormous amounts of time and effort to reach the social standing these girls enjoy-so why don’t we glorify them instead? These girls don’t only live these lifestyles, but also feel entitled to them. As if the world owed the something because of their last names. But what really inspired me to take a look around and realize how absurd we’ve become was Babe Walker, the smartass behind the twitter handle @whitegrlproblems. I started following her about five months ago thinking this was just a girl who made fun of the Kardashian types I criticized before. That is until she published a memoir where she elaborates to us what her “problems” really are. 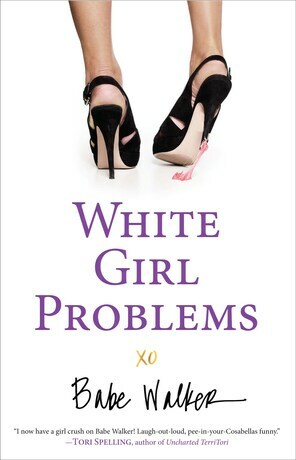 White Girl Problems- the book (also a New York Times best-seller), shows us how lethal boredom can be. Babe Walker, the author and protagonist of this story never had to work for anything she got in life. No one expected anything from her, and everything was just handed to her. She doesn’t understand what it means to work towards a goal, or the satisfaction it feels to achieve it. 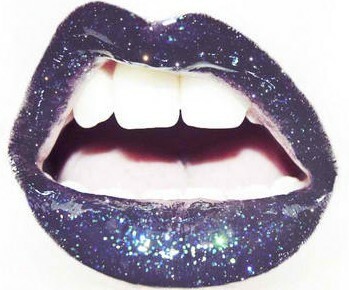 Her problems come from excess and not from deficiency. Yet her book about her “struggles” in her path to nothingness still became a best-seller. What happened to the days where we watched sitcoms about regular people who achieved normal but good things in life. What void are we trying to fill by fantasizing about the lifestyles of people like Babe Walker and Paris Hilton; who lead a superficial life and believe their existential problems to be real ‘strugs’. Next time go buy a book written by someone who’s dead, I hear Shakespeare is quite talented.